So true and on target; it is the cost of my time, knowledge and expertise. Stating that does not reduce my caring, if anything, it is because I care that I create the time and space. 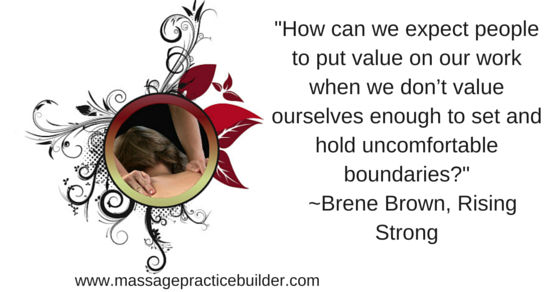 Recognizing the cost of my time as valuable, keeps me in the equation of what is valuable. When I see myself as valuable I will care for myself and therefore be more prepared, body, mind and spirit to be available for others. Thank you, Julie. Really enjoyed this article, I think all MT’s end up volunteering a lot of their time as a marketing tool and end up doing free work at different events and sometimes without much in the way of financial return. Charging for time, experience and skill, caring for free…….well put! And you and I both know this is a hot button for so many practitioners with big hearts wanting to “heal the world”. 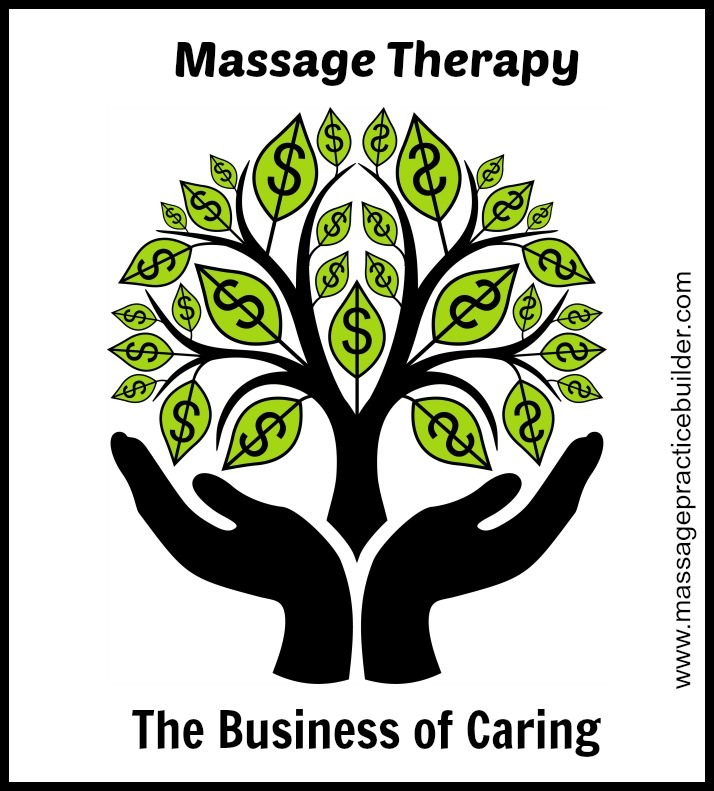 As you correctly stated, a therapist can earn as much money as they want as a massage therapist and it’s not only earned by selling time for dollars. There are many other alternatives to generating revenue such as selling retail, programs, systems, and services based on providing value to customers, clients and patients that don’t depend on our hands on time. I believe the goal is to not only barely get by, but in fact to live an abundant life style if that’s what one chooses to do. Personally, I love money! (and I’m not ashamed to say that.) Money provides options, freedom, choices, and the ability to give back to our community and globally. As I like to tell my students, “You can’t feed starving children when you yourself are starving”.